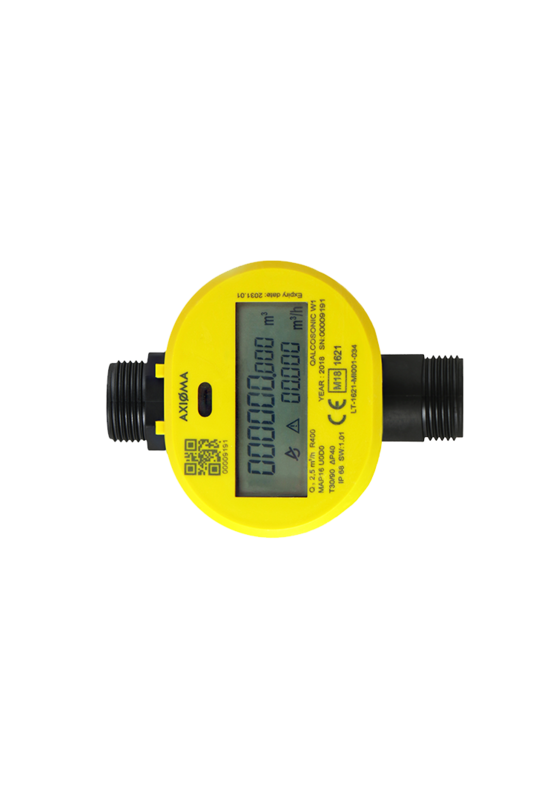 This smart ultrasonic water meter is the new flagman of the QALCO range of metering products. A new generation patented design, wide communication possibilities, IoT technology, impeccable metering accuracy and an outstanding durable housing – these are just a few of that features that were fulfilled by the dedicated and professional teams working in our Engineering, Innovation and Commercial Departments. 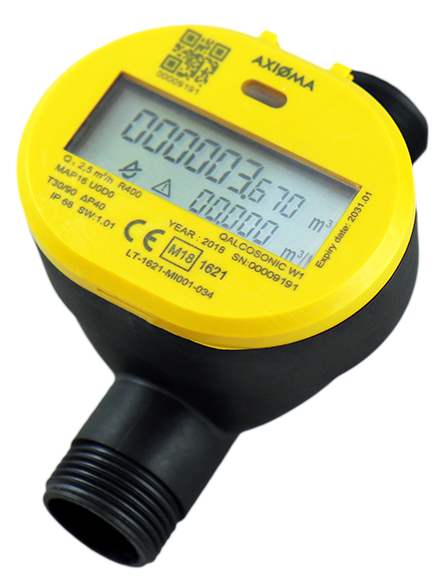 This meter measures the flow of water using ultrasonic technology. The ultrasonic method is one of the most quickly-developing solutions in numerous sectors, because it can identify and immediately react to the tiniest changes in any system. Together with a high dynamic range, this ensures an exclusive flow metering accuracy and precision even with the smallest water flows. This guarantees a cost reduction of 10-20 %. The design of QALCOSONIC W1 represents a new technological evolution. 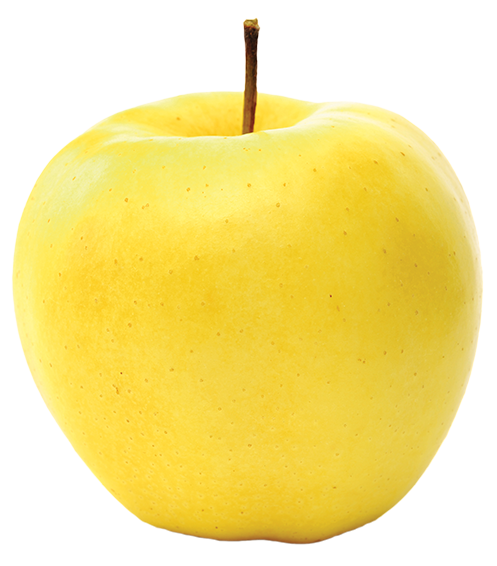 We believe that any product must be not only technologically advanced – but also nice to look at. With QALCOSONIC W1, we sought to combine clarity with innovation through the shapes that are found in nature. When creating the device design, our designers looked for inspiration in the shapes that are the most comprehensible to us and that are also the most appealing. The size of this meter and its clarity led us to base the design composition on the humble apple – one of the most familiar items to each of us.